It’s strange to think that wines that can be compared to lusciously sweet Sauternes or nutty, saline sherries should not be the flagship wines of a region. Yet, that is the case in Tokaj. 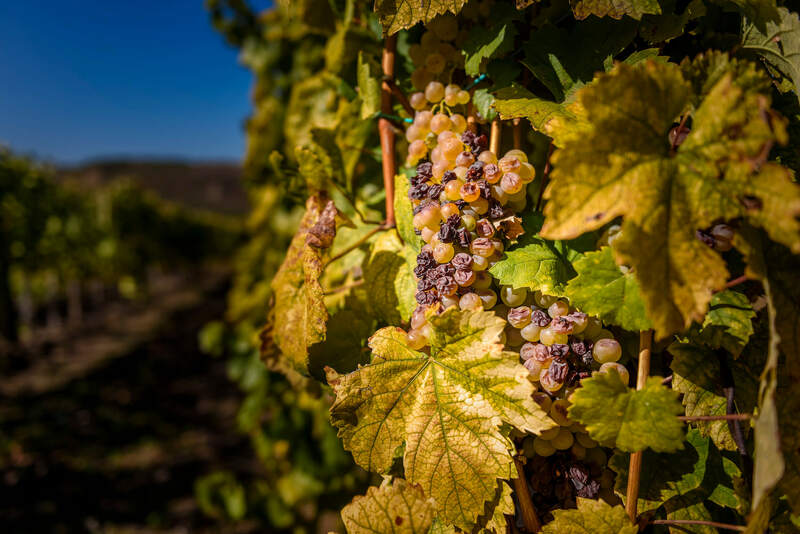 Tokaj is Hungary’s most historically important wine region, with its volcanic soils yielding some of the best sweet wines in the world. Its location at the convergence of two rivers—the Bodrog and the Tisza—provides just the right climate for its grapes to develop that most welcome of noble rots, botrytis cinerea, given the right conditions in the autumn. 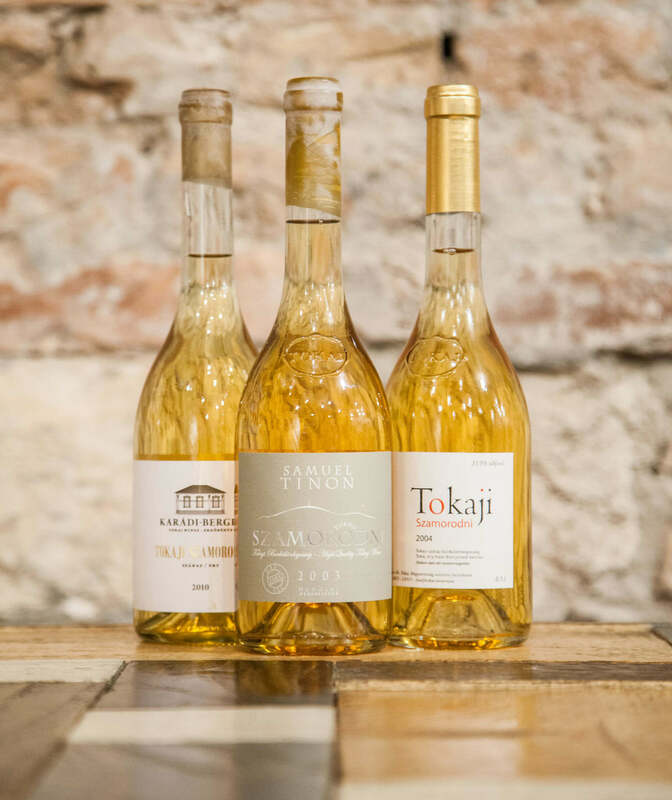 Tokaji Aszú, dubbed the “wine of kings and the king of wines”, stems from the wine region and is the wine upon which Tokaj’s fame is built. However, there is another star hiding in the wings, another botrytized wine which has been one of Tokaj’s mainstays for centuries—the tongue-twistingly named Szamorodni (Sam-oh-rod-nee). Yet the wine is little known outside of Hungary. In the past, it was known as főbor, meaning “main wine”, which tells you something about its traditional importance to the wine region. Its current name is derived from “samorodno”, as it was called by the Polish merchants who exported the wine to the thirsty Polish market. Like Aszú, it was also served to the Polish court itself. 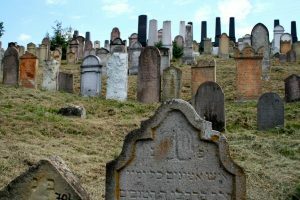 The name means something like “as it comes” or “the way it was grown” and refers to the fact that the botrytized berries are not picked individually from the bunches like they are for Aszú, but the whole bunches of Furmint, Harslevelű, or other permitted grapes—containing both botrytized and healthy grapes—are picked together at the end of the harvest. The bunches are also vinified together without any further selection of berries, following an initial soaking of six to twelve hours with skins and stems. The sweetness of the juice, and the finished wine, depends on how many botrytized berries there are in the bunches. The more shrivelled, raisined botrytized berries there are, the higher the sugar level will be. 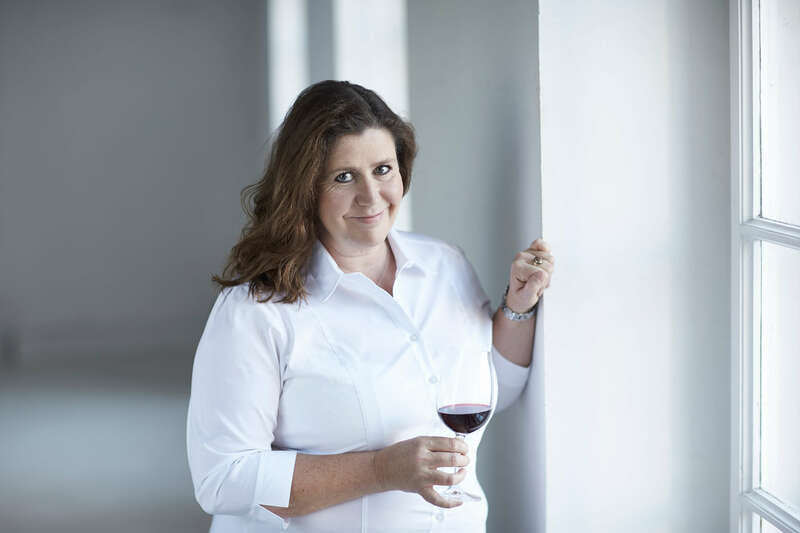 The wine can therefore be made in two styles—sweet (édes) and dry (száraz). The sweet version is made in a similar way to the world-famous wines of Sauternes. 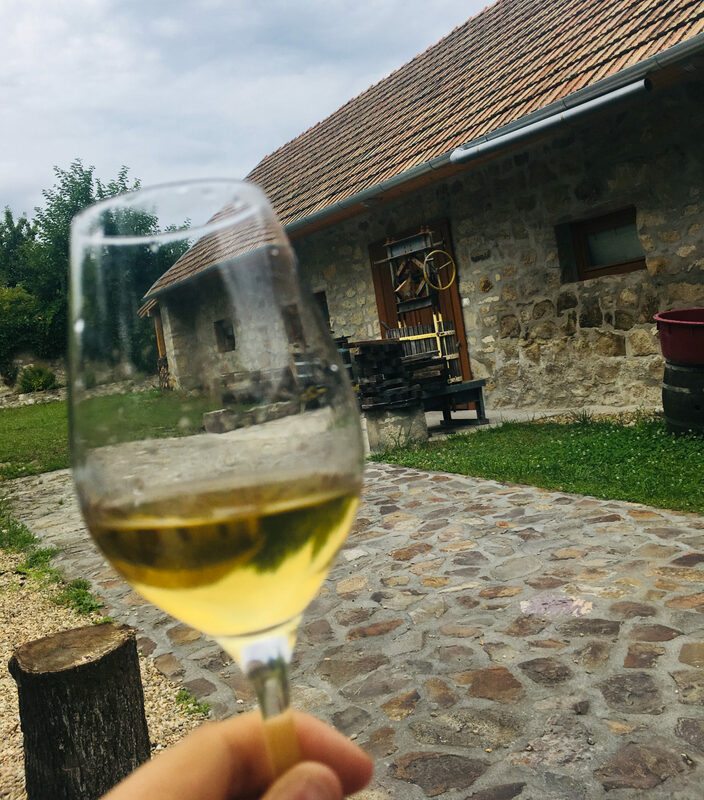 It typically has 50 to 100 grams of residual sugar, rather like a German or Austrian Beerenauslese (BA), and it is aged for at least two years (one of which is in barrels) down in Tokaj’s black-mould-lined cellars. It’s comparable to an Aszú, with flavours of honey, candied orange, sweet spice and zingy acidity, but fresher and less sweet and concentrated. 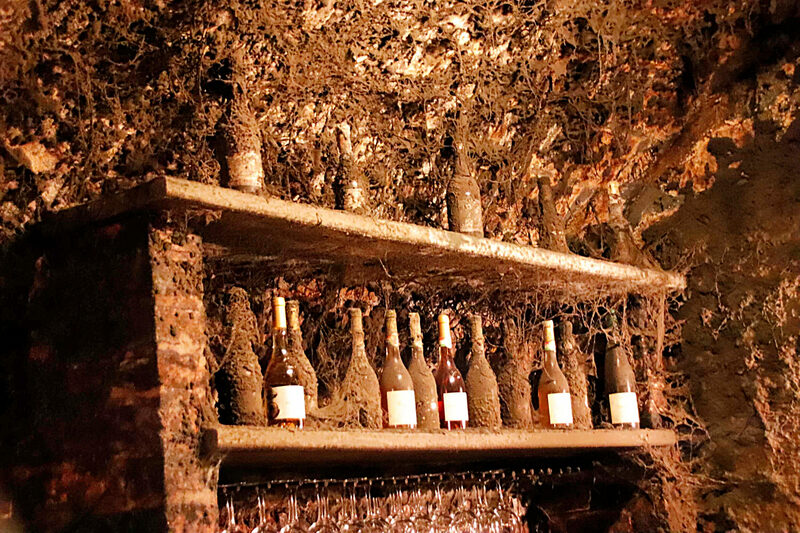 An ageing cellar in Tokaj, covered in the black mould which keeps temperature and humidity stable. The dry version is perhaps a little more intriguing, but sadly far less common and is even in danger of being phased out officially, which would be a great shame. It’s made from late-harvested, very ripe bunches with some botrytis. 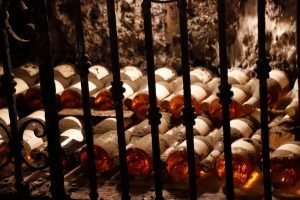 It is fermented to dryness under a layer of flor (a veil of yeast that develops on the surface of the wine as the ambient temperature in the cellar begins to rise), similar to wines from Jerez, like Fino and Manzanilla. This biological ageing gives the wine a special character, also comparable to Vin Jaune wines from the Jura in France. The flor keeps the wine fresh and a rancio character begins to develop due to oxidation. Expect flavours of tobacco, nuts and dried apricots. Interestingly, one of the greatest champions of the style is a French winemaker, Samuel Tinon, who has settled in the Tokaj wine region. Zsolt Berger, owner and winemaker at Karádi-Berger Borászat in Erdőbénye, also takes dry Szamorodni seriously. Aszú may not be made every year. In vintages where there is not much botrytis, it would simply be uneconomical for pickers to scour the vineyards over and over in search of the precious Aszú berries. In this case, only Szamorodni will be made. These are the vintages when Szamorodni can really shine since the best Aszú berries have not made their way into the Aszú, but have ended up in the Szamorodni instead. Yet, Szamorodni is by no means an inferior wine to Aszú. It is also complex, rich in flavour with zippy acidity, and has great ageing potential. It changes from lemon yellow through gold and amber as it ages, developing beautiful tertiary aromas and flavours like nuts, dried figs, and caramel. So, give the understudy a go. Enjoy sweet Szamorodni chilled as an aperitif or with a goose liver appetizer. Or sip it with a light fruit dessert or some blue cheese after a meal. Seek out the rarer dry version and enjoy its nutty character just like you would a great Fino, with some olives, cured meats, and cheese. Want to taste Szamorodni and other specialties from Tokaj? Visit The Tasting Table Budapest. Order from our menu, or book one of our daily tastings: Wine, Cheese, & Charcuterie Tasting and Essentials of Hungarian Wine Tasting).